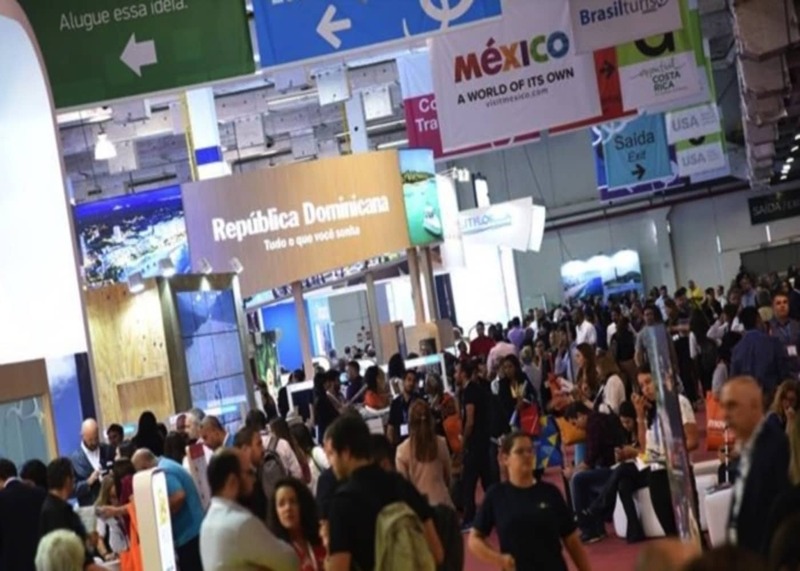 OTA Insight spent three days at WTM Latin America earlier this month. The main global event in.. 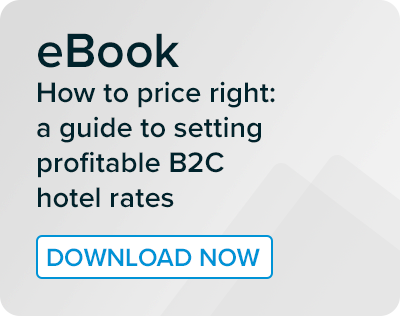 The rate parity spotlight turned to the UK earlier this year, with an agreement between the..
Online travel agents: for most properties, it’s long been a case of how to work with them rather..
As our series of quarterly parity reports show, parity issues are at the root of huge potential..